Buying beautiful underwear online has never been easier. Easy Curves is an exciting new collection of exclusive shapewear for women in South Africa. Designed by women for women of all kinds; the range has been put together with the modern South African woman in mind. 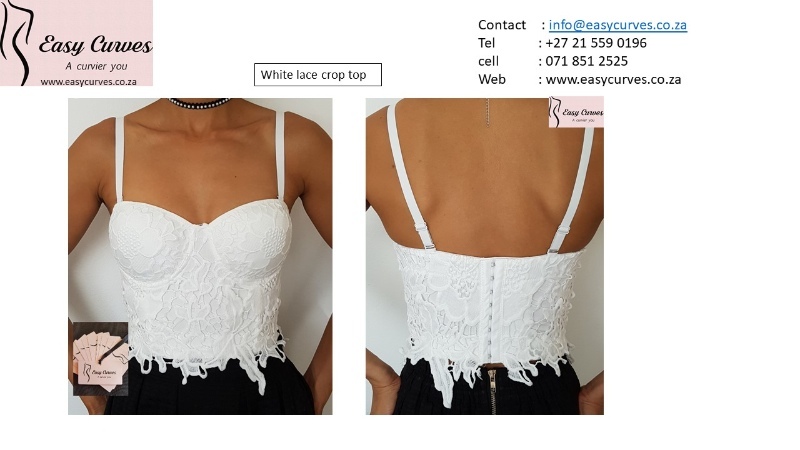 The company and online store launched earlier this month at the elegant Piano Bar in Cape Town and offers a much needed solution to the bridal industry; sleek and affordable underwear that discreetly compliments your dress on your big day. options to maximise comfort and enhance natural curves, Easy Curves allows you to control your curves with confidence.